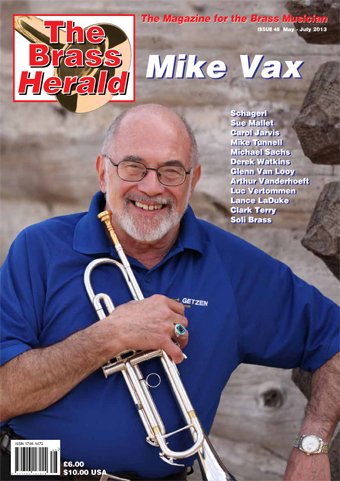 The October 2017 issue of The Brass Herald celebrates the 70th edition of The Magazine for The Brass Musician. Action packed with major articles, news, views and interviews across the whole range of brass. 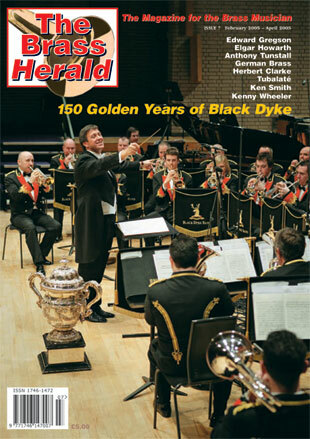 The Brass Herald is a must for the discerning brass musician. 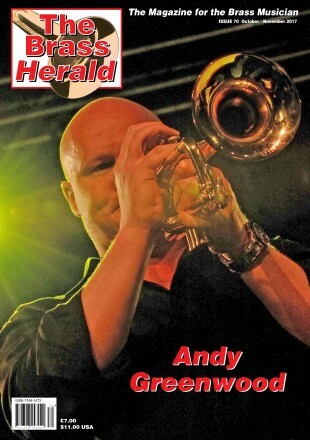 The front cover artist for this anniversary edition is trumpet sensation, Andy Greenwood. Within this issue the following world class artists, ensembles and writers are featured.